Before she came on board as office manager for University Medical Associates of Aiken, Jessee Faulkner worked for a laboratory. As the interfacing go-between on the lab side of EMR data sharing for physician practices, she learned what it takes to deliver exceptional support. From her experience, Tangible Solutions nails it. Faulkner also praises Tangible’s dedication to sharing information about vendors with progressive practices like hers. Most recently University Medical Associates of Aiken relied on them for meeting the measures CMS put in place for quality reporting systems under MACRA (Medicare Access and CHIP Reauthorization Act). Tangible put her in contact with the registry that works with her EMR to achieve documentation reporting. Faulkner says Tangible is also really good about giving her options to what the EMR is offering for capabilities like patient engagement. “Office managers face a great many patient requests that can be costly for a practice, including website functionality, ability to pay online, self-scheduling, and ease of texting to the office. 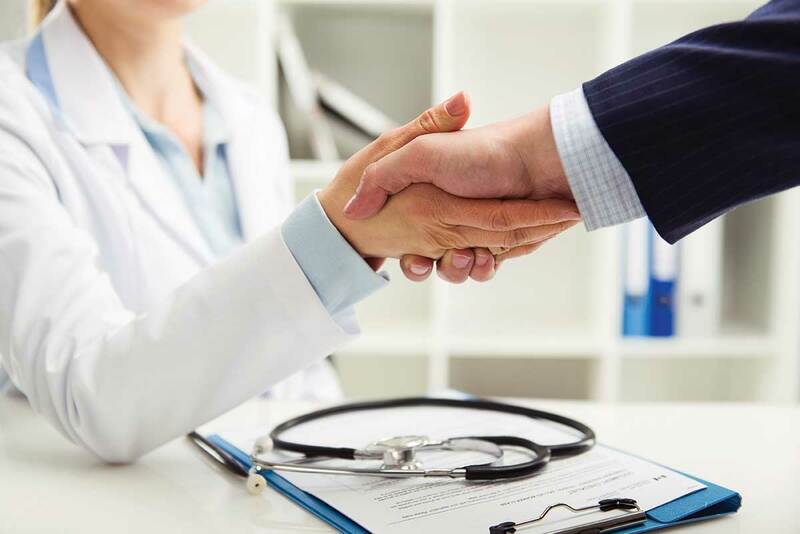 Tangible works with all kinds of practices to find the best solutions and make sure all of us are meeting patients’ needs as cost effectively as possible. We want true solutions, not just a vendor that’s checking off the boxes for various requirements. Tangible ensures that we have the knowledge to identify a quality solution as opposed to a ‘duct tape’ product. Serving patients in Aiken, S.C. North Augusta, S.C. and the surrounding areas, University Medical Associates of Aiken offers dedicated healthcare to every member of your family. The goal of this family practice is to deliver healthcare with results through a patient-oriented philosophy which employs an aggressive, direct, and proactive approach to well-being and living; an uncommon physician-patient relationship of shared goals; and shared responsibility towards better health.